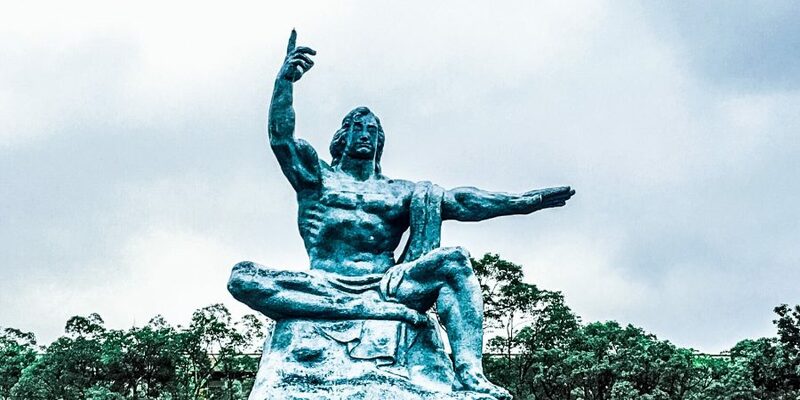 While it is nice to visit the bustling cities of Tokyo, Osaka and Fukuoka, a tour to a not so busy one yet historical like Nagasaki is worth your while. 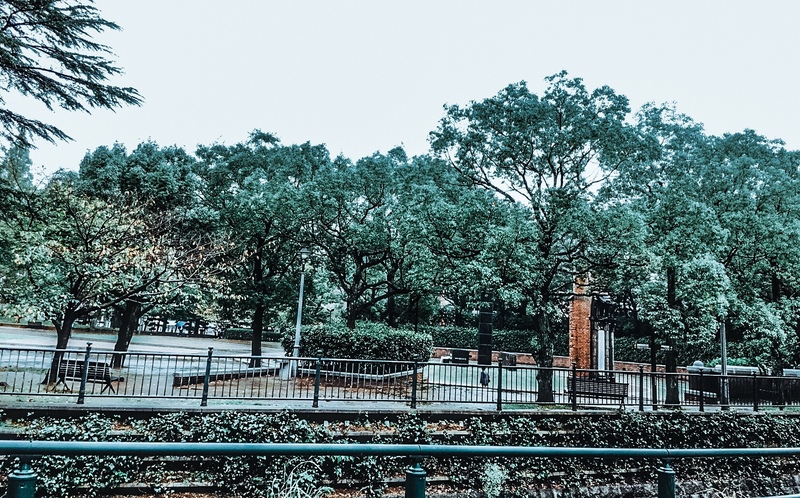 Located in Kyushu, Nagasaki is one of the cities in Japan which was part of the bombing during the World War II in 1945. It was shattered by that dreadful explosion that took innocent lives. Good thing now it apparently had regained its beauty. It rose up like how the sun rises in the morning with positivity painted on its face. You’ll never go wrong taking a quick trip to this place as it boasted life changing tourist spots. It differs from the big cities of Tokyo, Osaka, Kyoto and Fukuoka due to its contribution to history. Discover the secrets, beauty and its past that will strike a chord with your hearts. 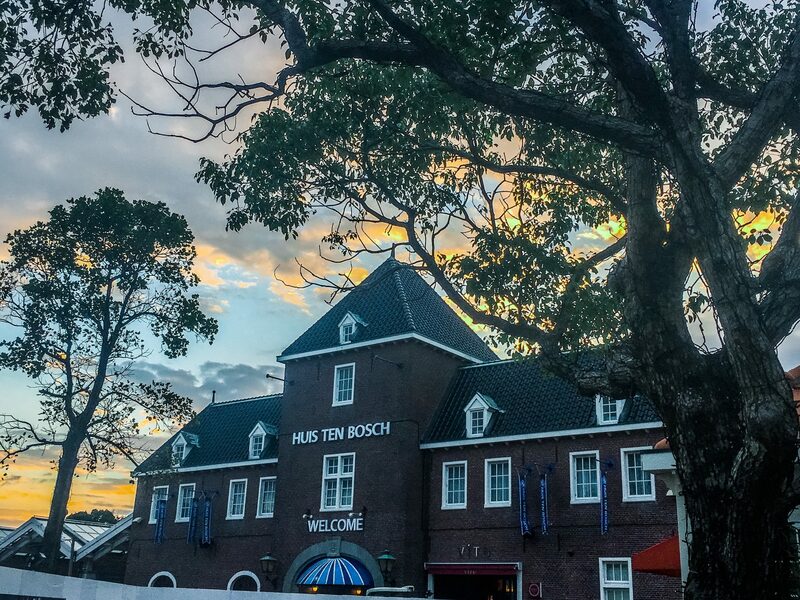 Huistenbosch is a little piece of The Netherlands in Japan. Huis Ten Bosch means “The House of the Forest” in Dutch. Dutch trading was on the rise in history and so they built this epic 1.5 million sq meters and 6km of waterways and greenery to recreate the Middle Ages of Europe. The park is surrounded by flowers most of which are tulips. 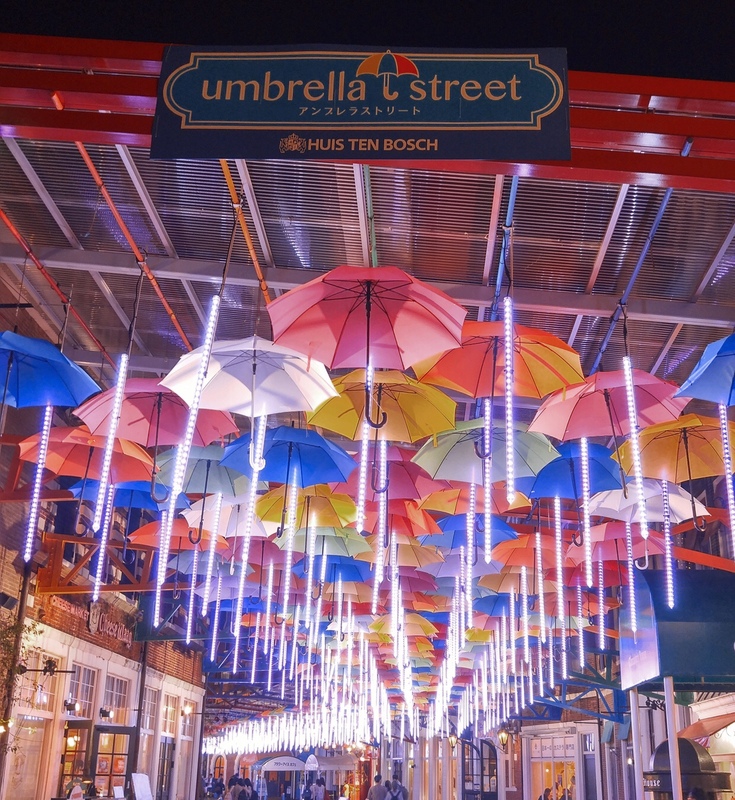 They light up at night with its illumination that surely turns the place into something enchanting. 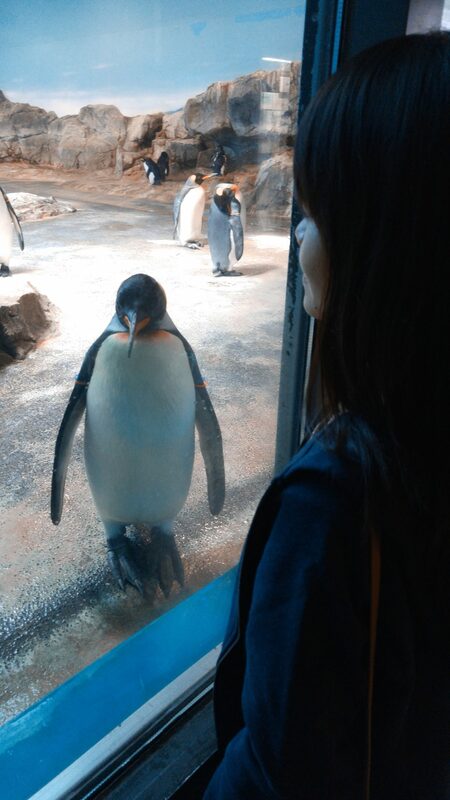 Nagasaki Bio Park is a zoo and a botanical park where you can feed the animals. 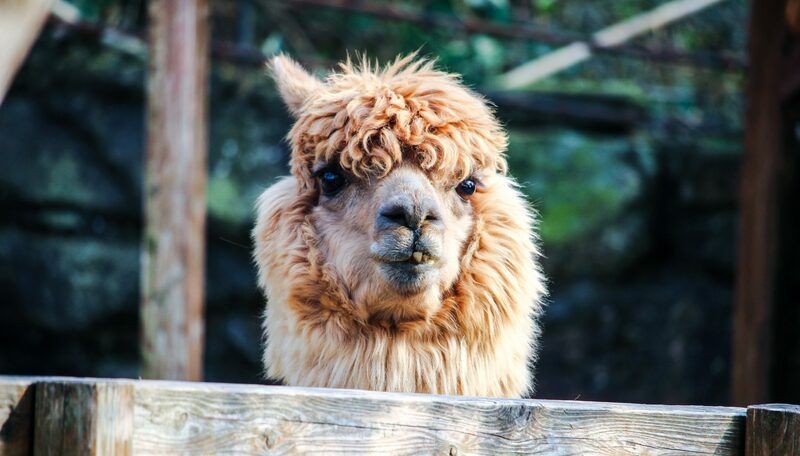 It’s an animal lovers’ dream. 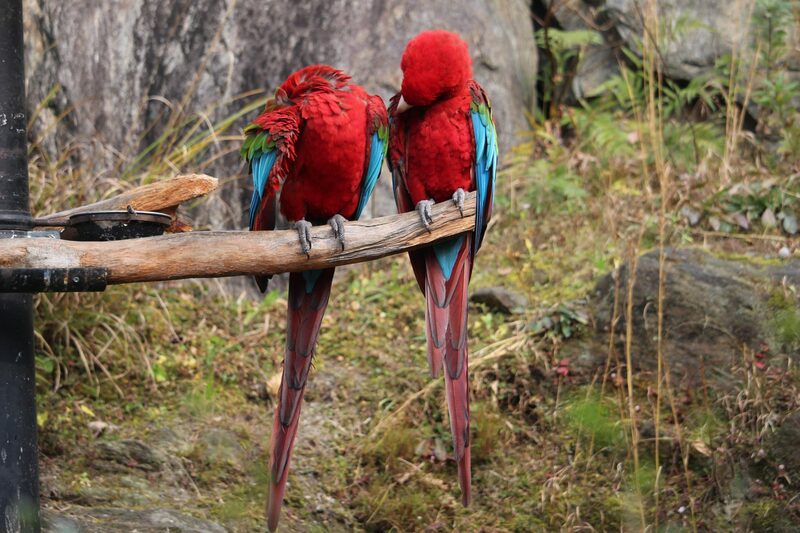 With 200 species of animals and over 1000 species of plants, you would surely have a great escape. 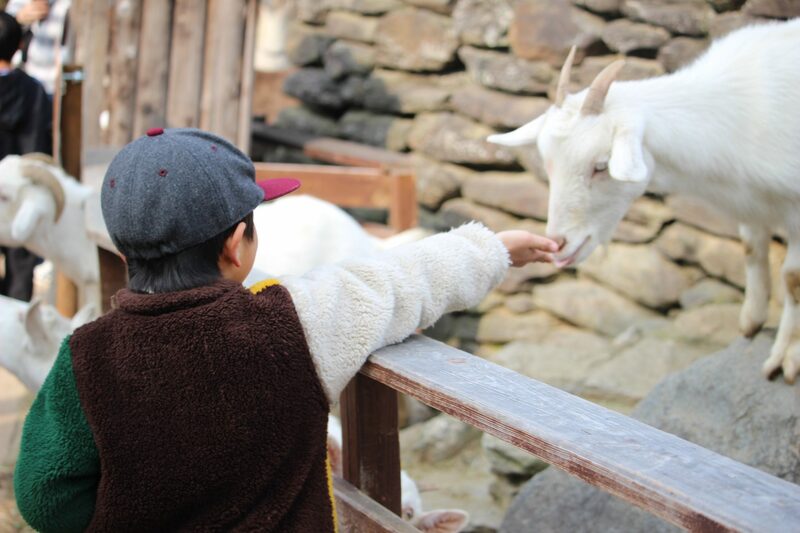 Interact with them by petting, baby talking and feeding. A very fun experience for your lonely hearts. Mount Inasa is a 333 meter high mountain. The summit can be reached through a ropeway. 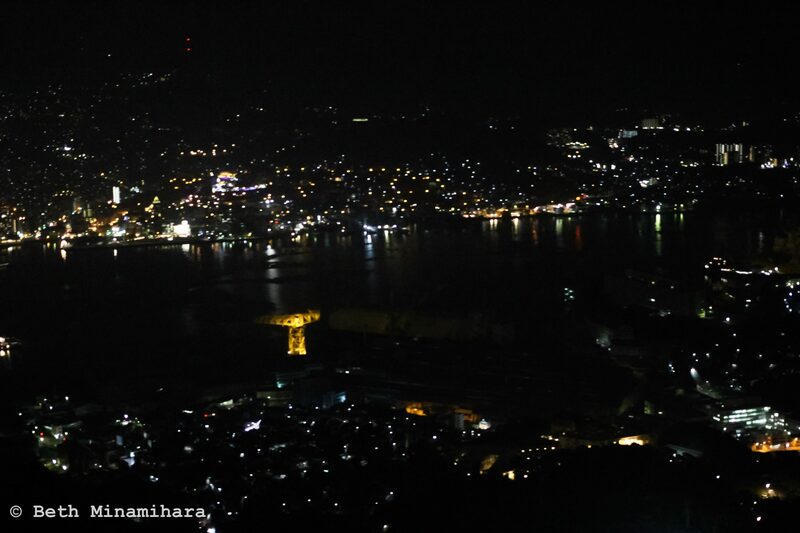 It offers a night view which is ranked as one of the best night views. My photo here doesn’t give it justice though. The only better photo I could get using my iPhone. On the summit are various radio and television antennas that change colors from time to time. 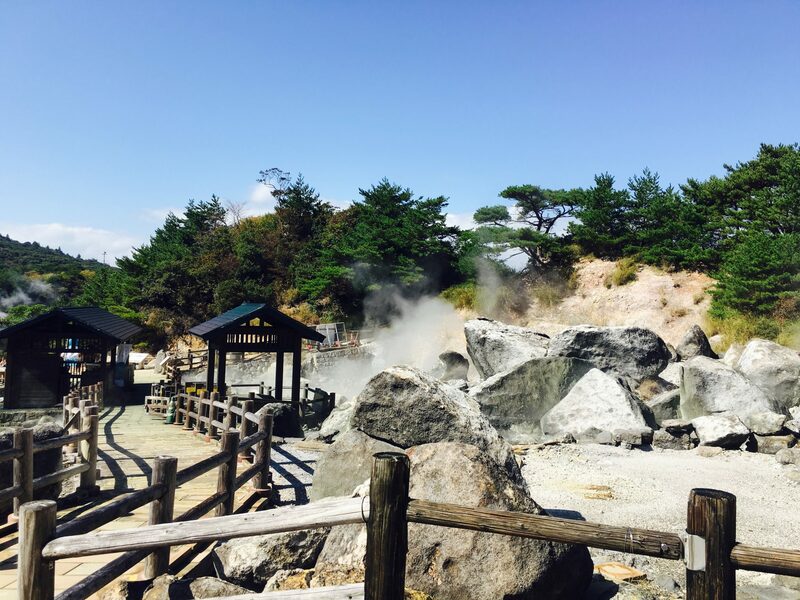 It’s a hot spring resort near the peak of Mount Unzen surrounded by hot spring fields. Smokes come from the billowing steam vents which are sulfurous and acidic. It was August 9th of 1945 at 11:02 am when an atomic bomb fell on Nagasaki. Everyone had no idea. A loud explosion was heard and innocent lives weren’t spared. 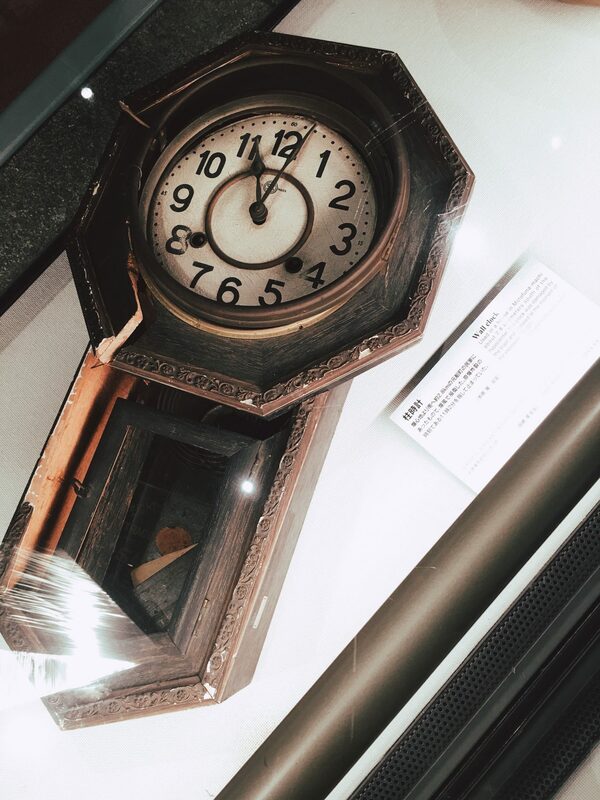 This museum houses the evidences of the traumatic experience that day in history during World War II. Photos, video clips and remnants of that sad event are put on display. 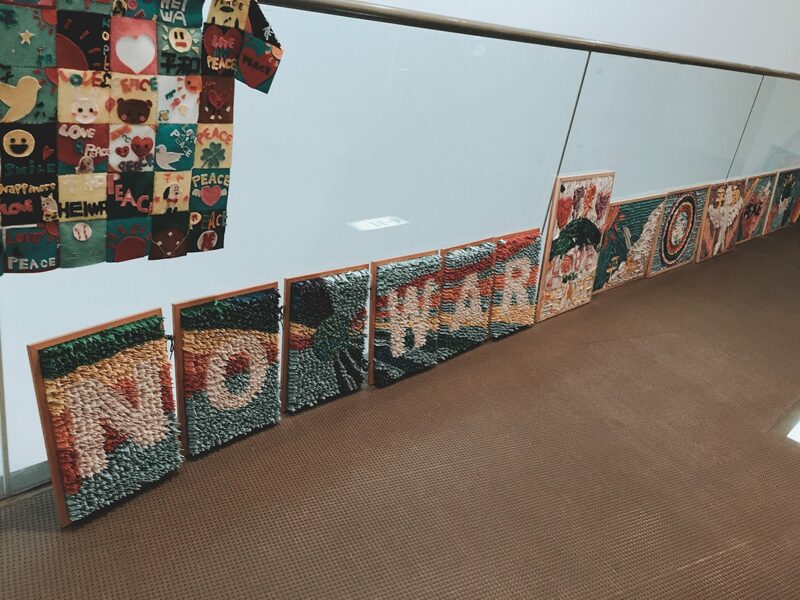 There are also cranes made to show deep messages to stop war. I almost cried while looking at everything here. Approximately 18.6 hectares with five zones: The Zone of Hope, the Zone of Prayers, the Zone of Learning, the Sports Zone and the Plaza Zone. 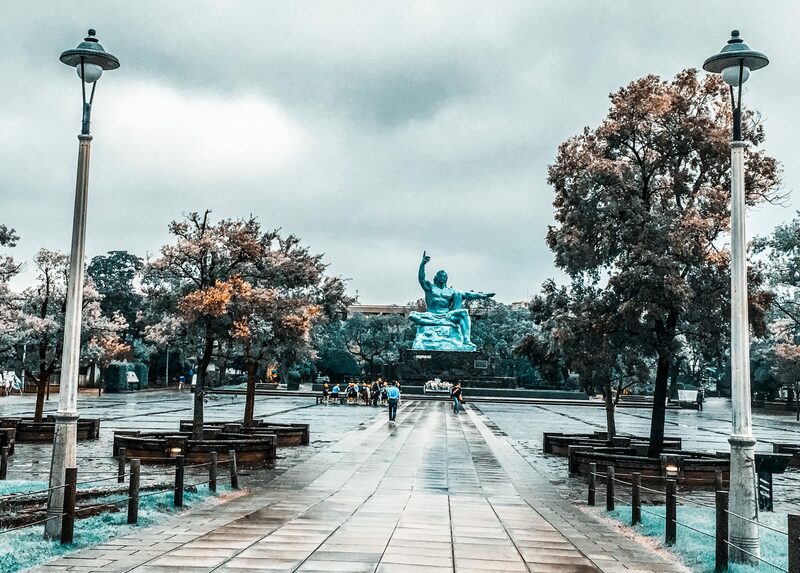 This park was built as a symbol of sincere hope that what happened on August 9th of 1945 will never happen again hence the name. 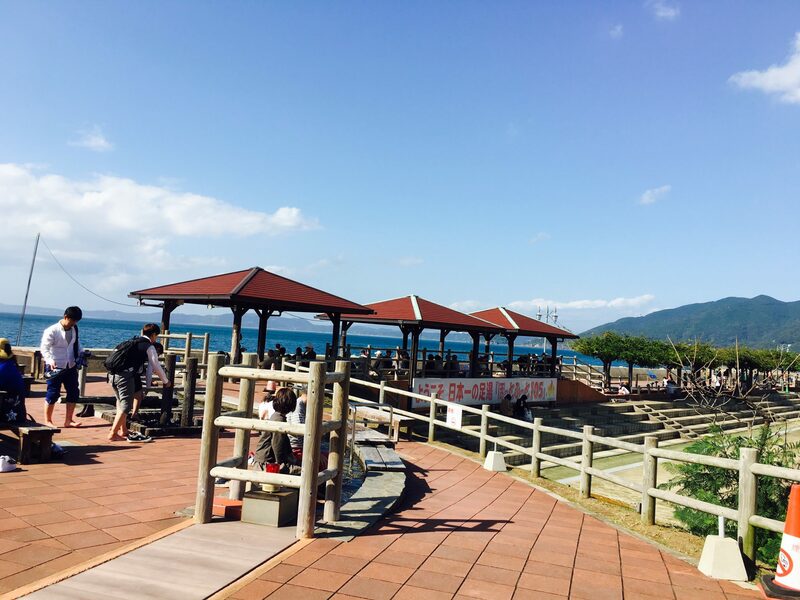 It is a popular spot for anyone who wants to relax and dine while taking relish in the beauty of the sea. Built along the water’s edge are shops and restaurants. Indulge yourself with food, sea breeze, shopping spree with a bonus which is seeing cruise ships and the Spanish era styled galleon. 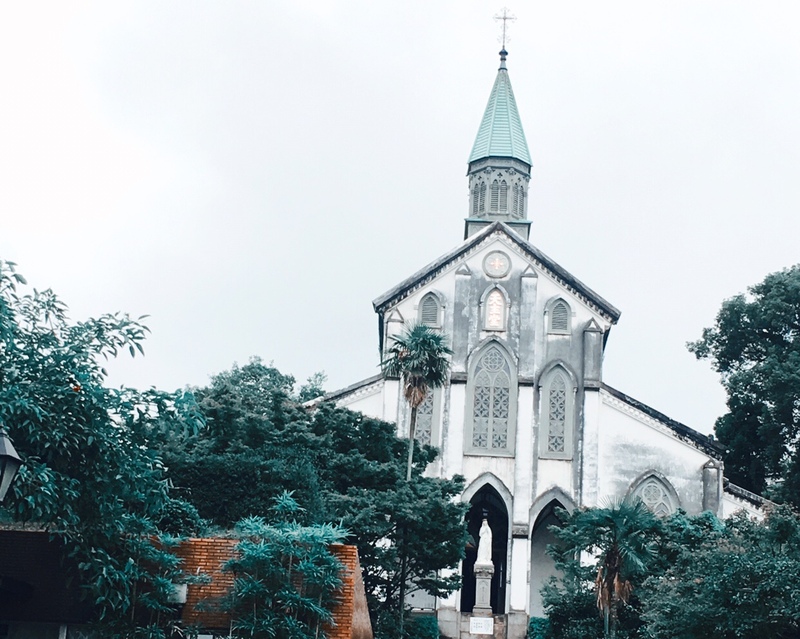 As per research, this church is the oldest living church in Japan with a Gothic style representing Europe. It has been designated as a National Treasure with its stained glass windows being over 100 years old. 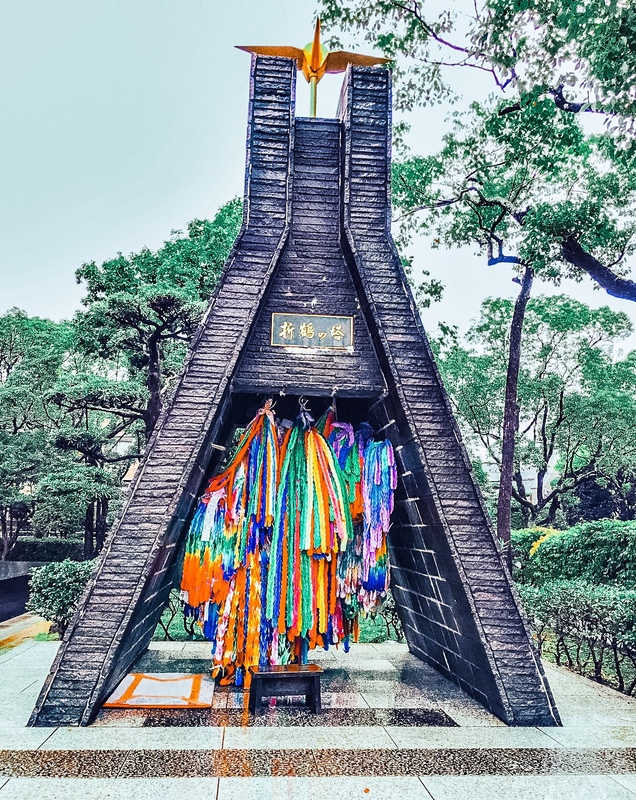 It was officially named as the Church of the Twenty-Six Martyrs of Japan in honor of the 26 saints who had been executed in 1597 due to the ban of Christianity. It was completed in 1864. 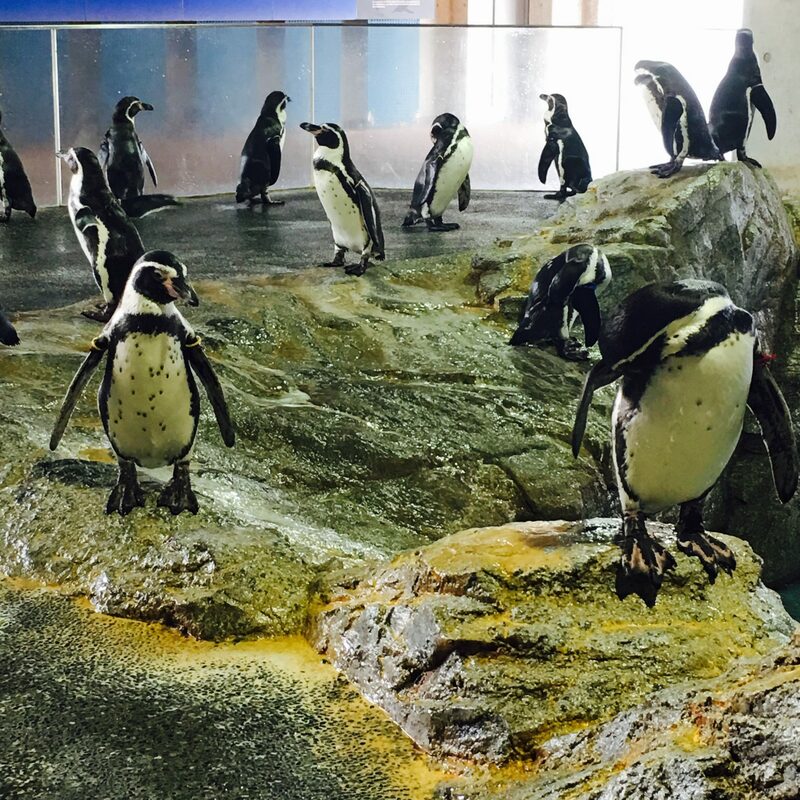 This penguin aquarium doesn’t only houses adorable penguins but also other aquatic animals. Make yourself entertained with their beauty. 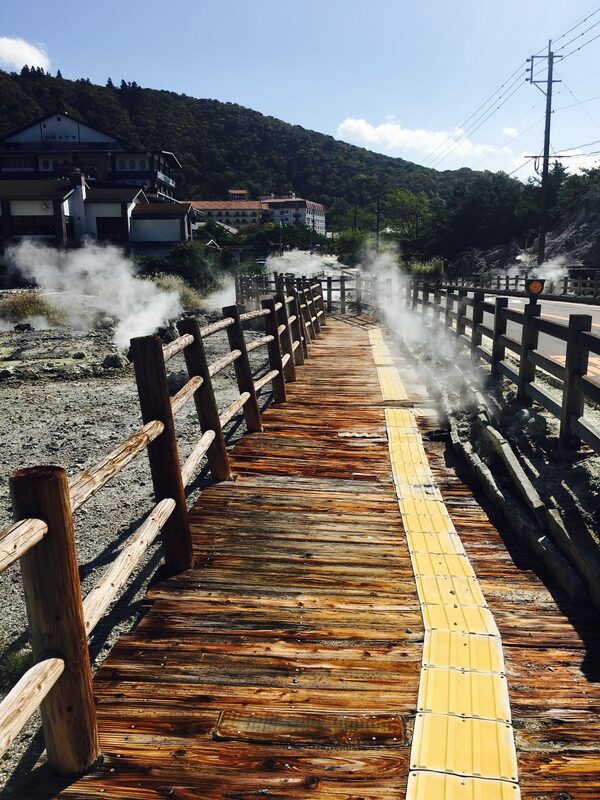 The longest foot spa in Japan. After a long walk, your feet need love. Stop by this foot spa by the seaside to thank your feet by giving a warm spa. 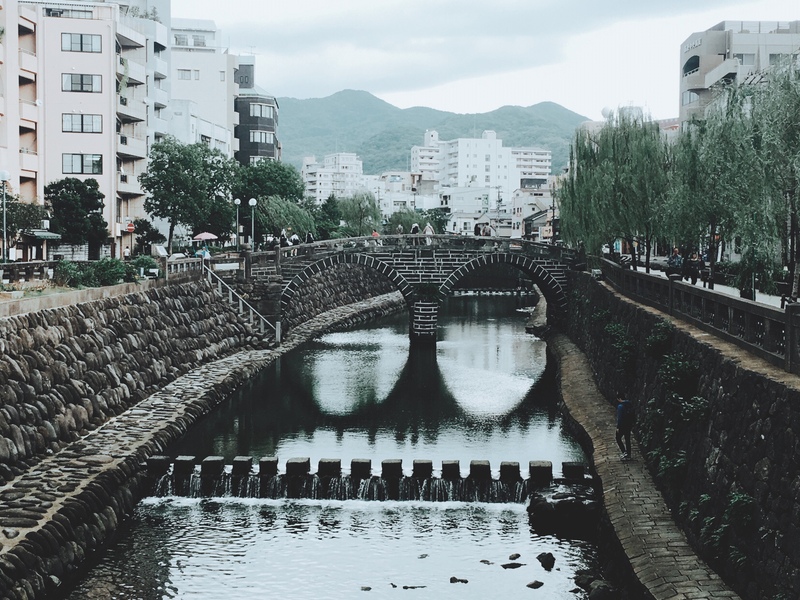 Six of the 10 bridges, including Megane-bashi, were washed away on 23 July 1982 but later restored using the recovered stones. Megane means glasses. Can you see the reflection of its arches? They show a pair of glasses. Hence Megane Bridge. By the way, just for fun, the recovered stones include a heart shaped stone, please find it and let me know when you do during your visit. 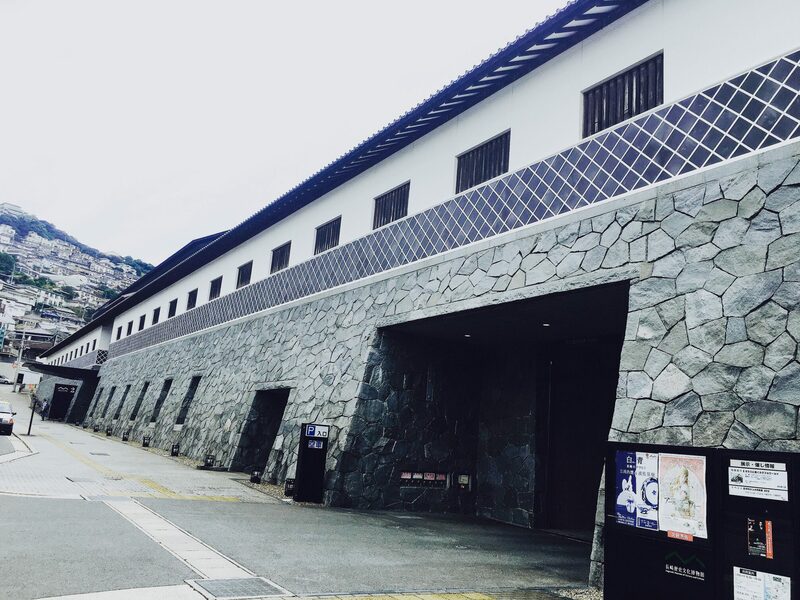 This is a modern museum which opened in 2005 dedicated to the theme of “Overseas Exchange”. 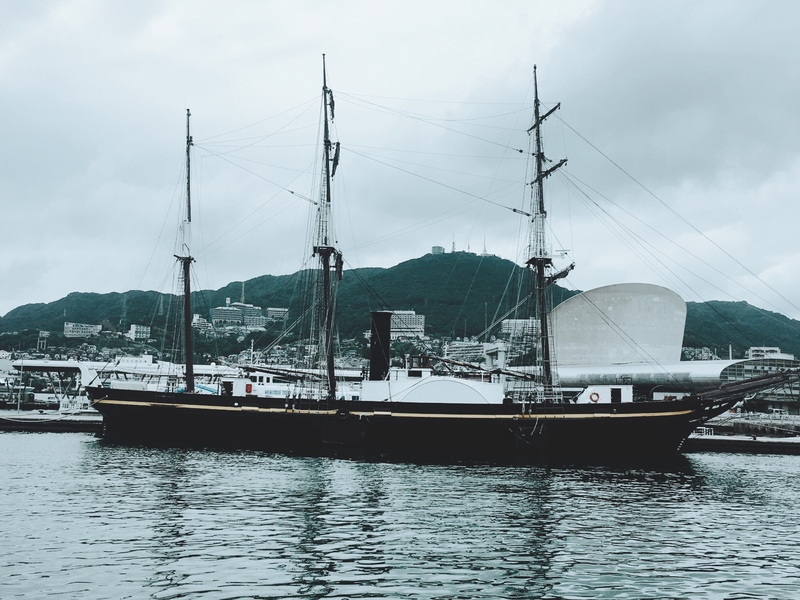 During the Edo Period, the Dutch, Chinese and Japanese had years of trading in Nagasaki, the port city. They built this museum to exhibit what belongs to the past. 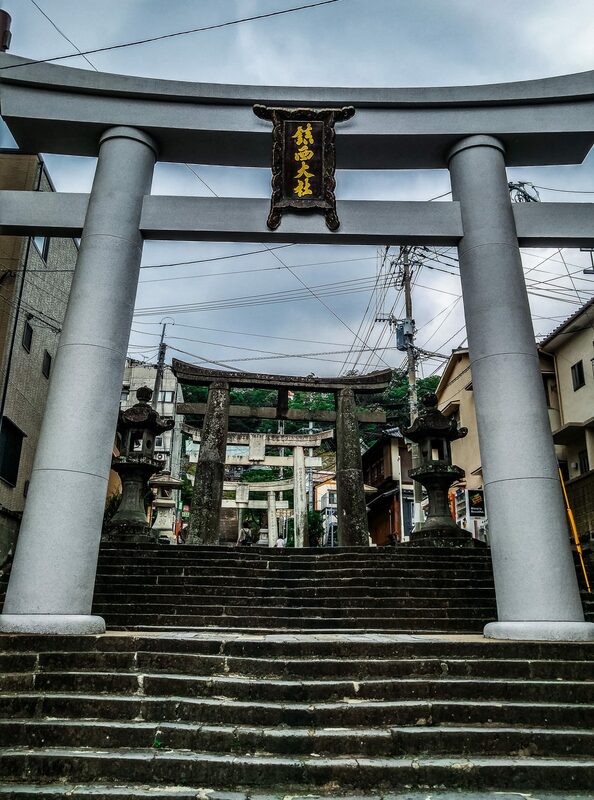 Suwa jinja was erected in 1619. 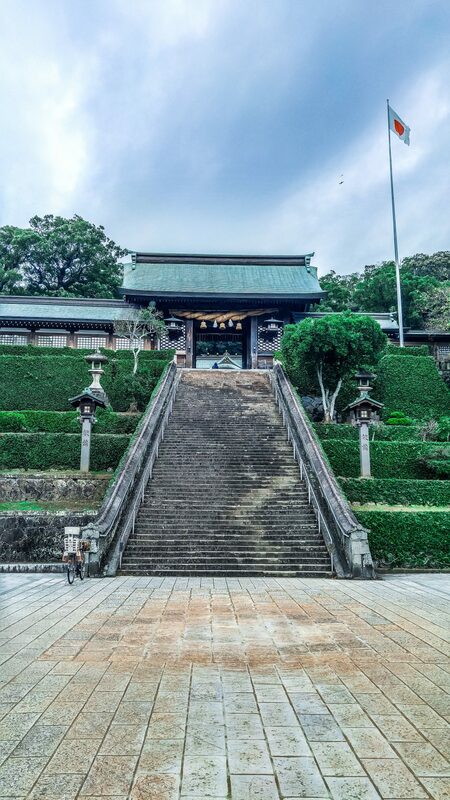 It stands on a hill overlooking Nagasaki and home to one of the biggest festivals in Japan, the Kunchi Fesival. Take the long flight up of 250 stairs and be amazed of the view from the top. 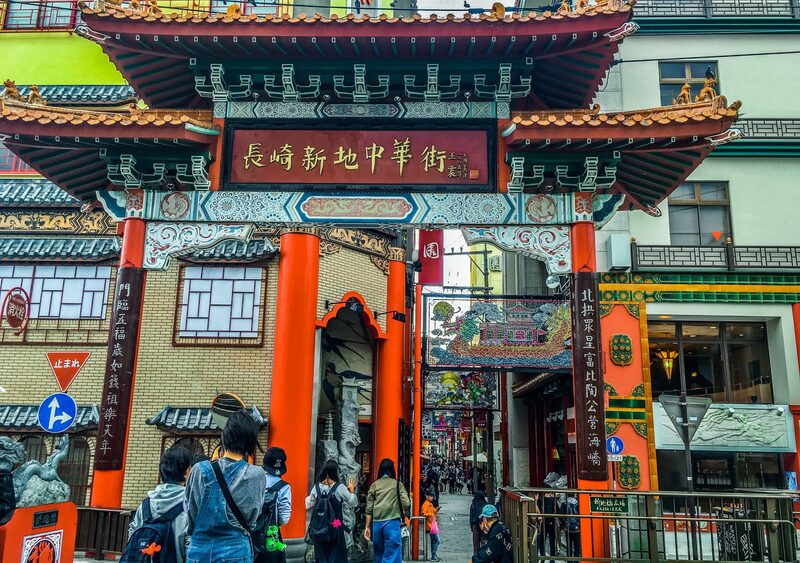 This Chinatown is the oldest in Japan. It dates from 15th century when the Chinese sailors settled here. It isn’t like any other fountain. 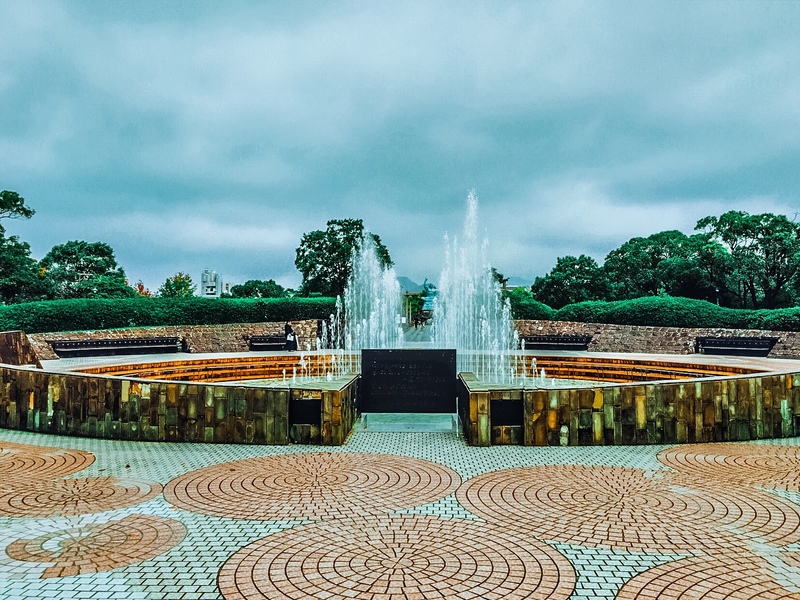 This fountain of peace was built to honor those who didn’t make it searching for water. 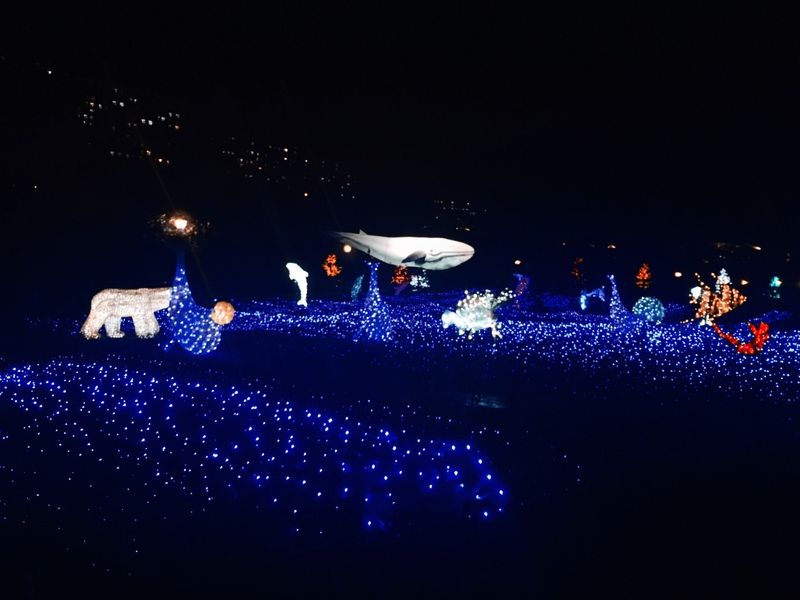 It is located in Nagasaki Peace Park. It was made possible by people who donated money in 1969 hopeful for peace. It’s called the ground zero. This place depicts the exact point of the atomic. It was built in honor of those victims who were never found. A place where you feel sorrow just by looking at it.